Begins with me boarding Colonial Crafts at New York Penn Station. Interior was recorded during our journey between New York and Washington DC. I was lucky enough to be the only passenger that day. At end is DC Union Station our finally destination. Over years I’ve had mixed results with being able to record in station ( St Louis has gone on lockdown on recording ). So I try to get what I want done quickly. 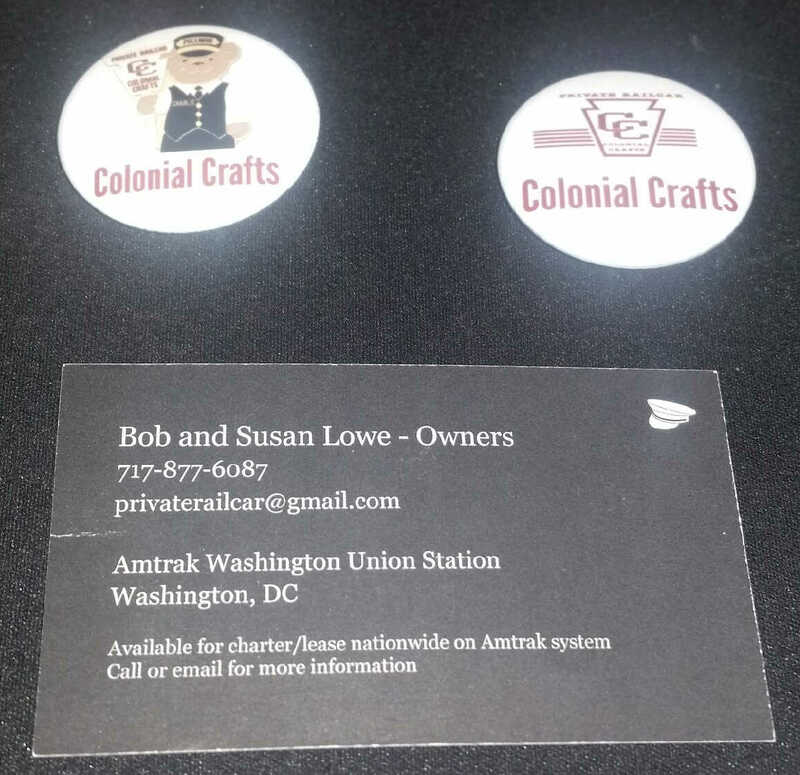 Colonial Crafts was being pulled by Amtrak 91 Silver Star back to it’s home base at DC Union Station.